India is a land of whimsical mysteries. And this is, perhaps, one of the reasons why travellers from around the world flock India to understand its enigmatic secrets. Apart from its interesting ancient past and intriguing mythology, India is also home to a slew of spooky places that are either abandoned by people who once lived there, or are believed to be cursed. Intimidating stories related to ancient palaces, forts, kings and queens have been fascinating people since ages. However, ghost stories are more like aliens and UFO tales. Those who have seen it, believe it, and those, who haven’t, call them myths and rumors. 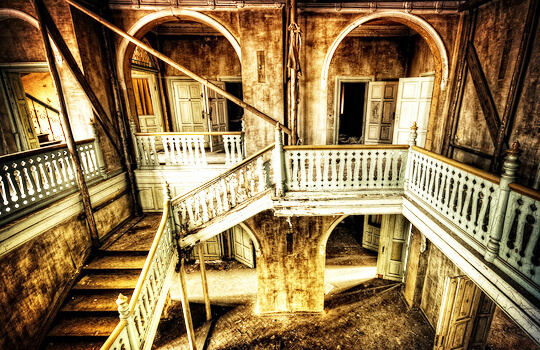 Here are the 10 most haunted places in India we dare you to visit. The reason Bhangarh Fort tops the list is that the Archaeological Survey of India (ASI) put up a sign board outside the fort that says, “Staying after sunset is strictly prohibited in this area.” Isn’t that scary enough? 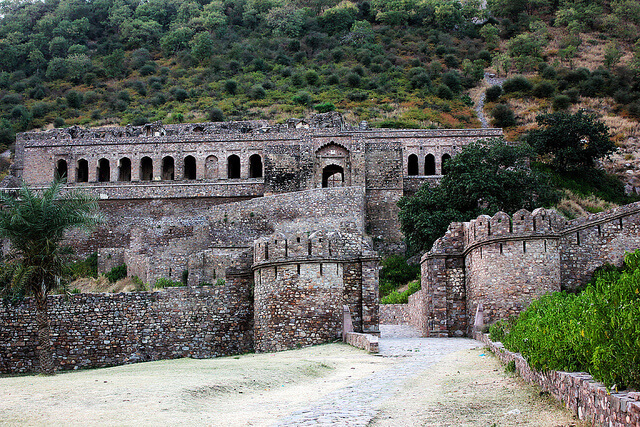 It is believed that Bhangarh was abandoned soon after it was cursed by a magician. The king who was ruling Bhangarh at that time raised the walls of his palace to a height that its shadow touched the cursed area. And the devastation of the town began after that. Local villagers say that nobody can build a house in the forbidden areas, as the roof of the house collapses eventually. They also say that anyone who goes inside the fort after dark never comes back, which makes Bhangarh one of the most haunted places in India. Make your trip to Rajasthan memorable with Rajasthan tour packages. Delhi Cantt is the spookiest area in the capital city Delhi. People who have experienced the eerie of the place say that they have seen a lady clad in white sari who acts as a hitchhiker. She starts running at the same speed of the vehicle, if the driver does not stop. Some people have also reportedly said that she sometimes runs so fast that she reaches ahead of them in a jiffy. Explore the charming capital city with New Delhi tour packages. The scenic Dumas beach in Gujarat is one of the most haunted places in India. 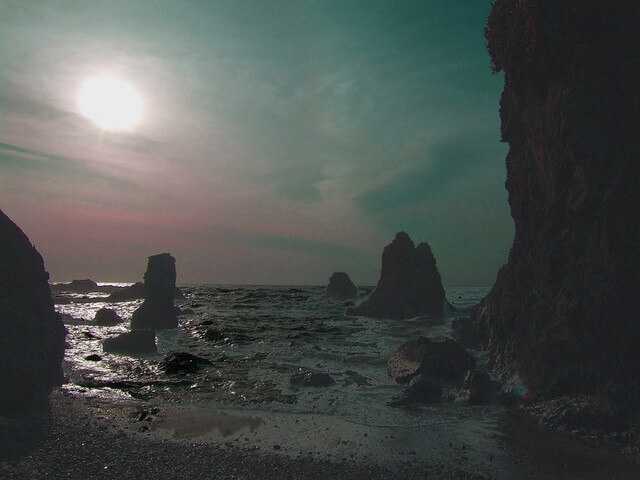 Tourists have reportedly heard strange whispers and noises at the beach. 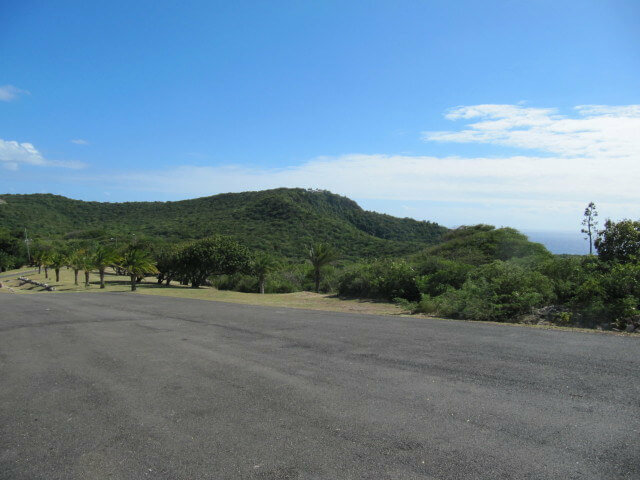 People also say that the wind around the beach is full of the spirits of dead people. And apparently, some tourists have known to have disappeared while taking an evening stroll on the beach. Explore the exquisite beauty of Gujarat with our exciting Gujarat Tour Packages. 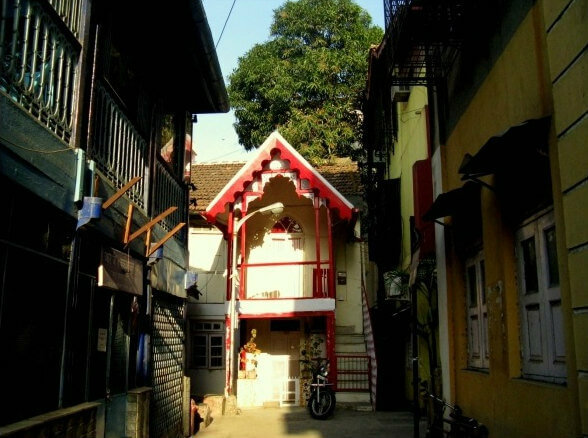 Many people have reportedly witnessed ghostly apparition of a woman, who fell to her death in the well of D’Souza chawl, while collecting water. People say that the ghost of the woman is mostly spotted near the well in the night, and it seems to be harmless. Travel to the city of dreams with awesome Mumbai tour packages. 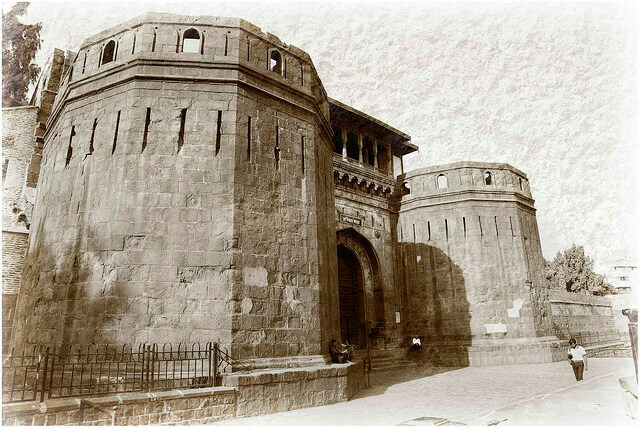 Lauded for its impressive architecture, Shaniwarwada Fort in Pune is also well-known for its supernatural tendencies. If the stories are to be believed, a prince was brutally murdered by one of his relatives, and ever since then the spirit of the princess haunts the place. People have reportedly heard sounds of him violently shrieking in the fort. And the level of paranormal activities increases during full moon nights. Make the most of your trip to Pune with Pune Tour Packages. 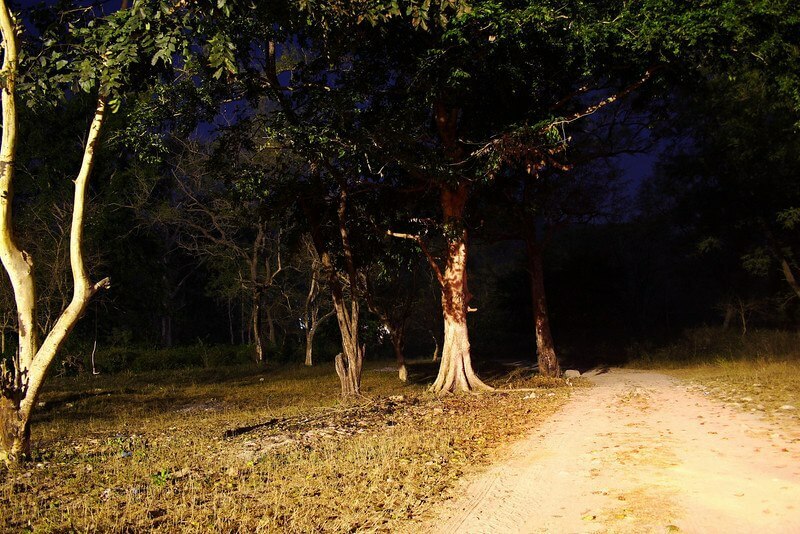 Defined as “Death Road” by locals, Dow Hills is one the most mysterious and haunted places in India. Visitors have known to have seen a headless boy escaping into spooky woods of the hill. Adding to the eerie of the place, many murders and suicides have also taken place in Dow Hills. To explore this mysterious side of Bengal, check out our West Bengal tour packages. 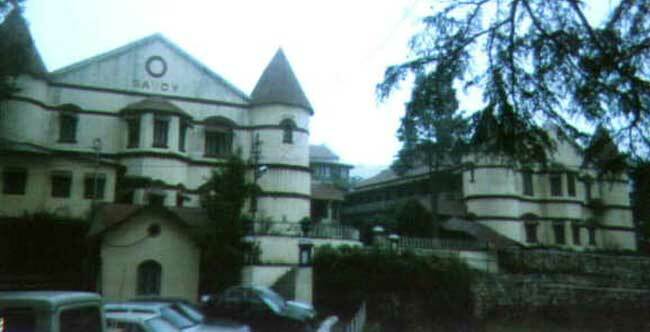 Savoy hotel in Mussoorie is well-known for its spooky and mysterious adventures. A spiritualist named Frances Garnett-Orme stayed in the hotel with her friend in 1911, and one night her dead body was found by the hotel staff under mysterious circumstances. Visitors have complained about hearing strange noises, and walking spirits in the corridors after that incident took place in the hotel. Enjoy a wonderful travelling experience to Mussoorie with our Mussoorie tour packages. 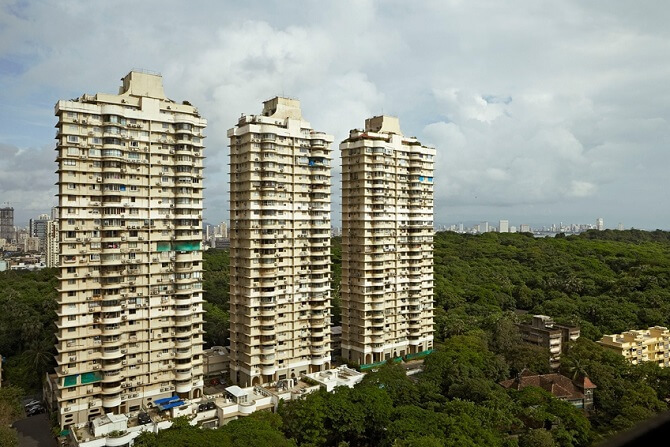 Grand Paradi Towers, located in one of the swankiest areas of South Mumbai, is another haunted place in Mumbai. Almost 20 suicides and accidents took place in this 28-storeyed jinxed building, since its construction in 1976. Some residents reportedly left the building, and some of them sought psychiatric help. 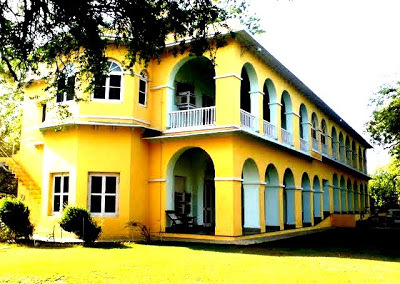 It is believed that the ghost of Major Burton, the British resident to Kota, walks the palace during the midnight, and slaps security guards if they sleep or doze off on duty. Major Burton was killed by Indian sepoys during the 1857 mutiny, and has been loitering in the palace ever since then. Some people have reportedly heard eerie noises while passing by the GP Block in Meerut, Uttar Pradesh. People have seen boys drinking beer at the rooftop of the building with a candle lighted on a table. Girls in red dresses coming out from the gate of the building is also a common sight. Have you checked out our exclusive Uttar Pradesh tour packages yet? If you know any other haunted places in India, please leave a comment below. If this post has inspired you to enjoy your holidays in India, Thomas Cook India offers the best India tour packages. Want to experience spooky adventure? We dare you to visit these haunted places in India that are sure to give you chills.